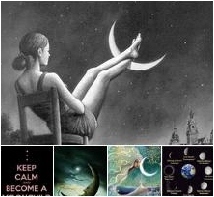 The New Moon in Taurus begins her journey with a pleasant sextile to Neptune in Pisces. Taurus and Pisces are an interesting combination. Taurus is concerned with matters of this world while Pisces may be more comfortable in another. The blending of these two energies can produce true concern and responsibility for the welfare of the Earth and an ability to commune with the divine through nature. As a metaphor for the New Moon, we might think of the Taurus/Pisces connection as a form of reincarnation. If you were reborn at this moment in time, how might your life unfold? As a meditation for the New Moon of Taurus, consider how this may help you in achieving your New Moon Dreams or fulfilling your intentions. The New Moon is in the Cancer dwaad* which adds another influence ~ that of the archetypal nurturing mother. Caring and devotion are strengthened with this placement. Thursday, April 27th, gives the New Moon additional support with a trine to Pluto in Capricorn (stabilizing and confident) and a sextile to Taurus’ ruler, Venus. There is a very brief void period (8:34-9:40pm ET) before the Moon moves into Gemini. 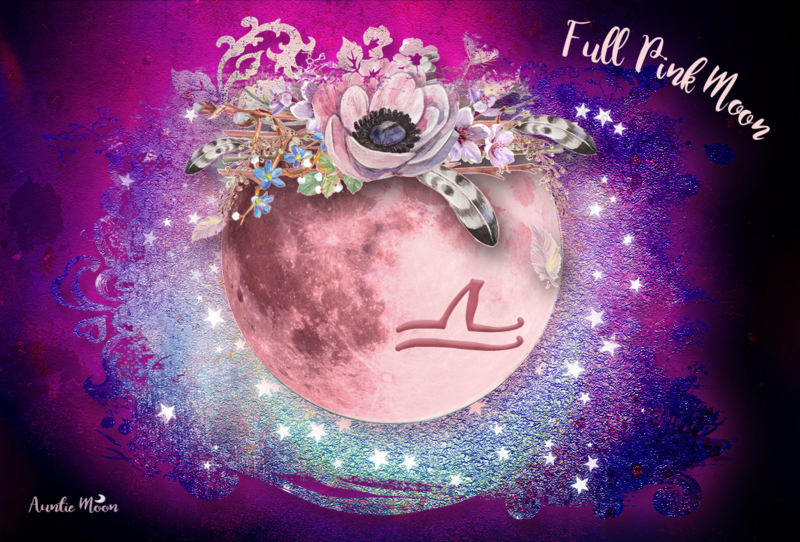 The aspects for the Gemini Moon during the New Phase are mostly positive, with a minor glitch that might have us in the confused zone as the Gemini Moon squares Neptune Friday evening. Hold tight to what you know to be true. *A dwaad is a 2½° division of a sign. Need Help with the Taurus Lunation? Thank you very much for your insights. They provide a greater understanding of events. Very nice. Best wishes for this moon.